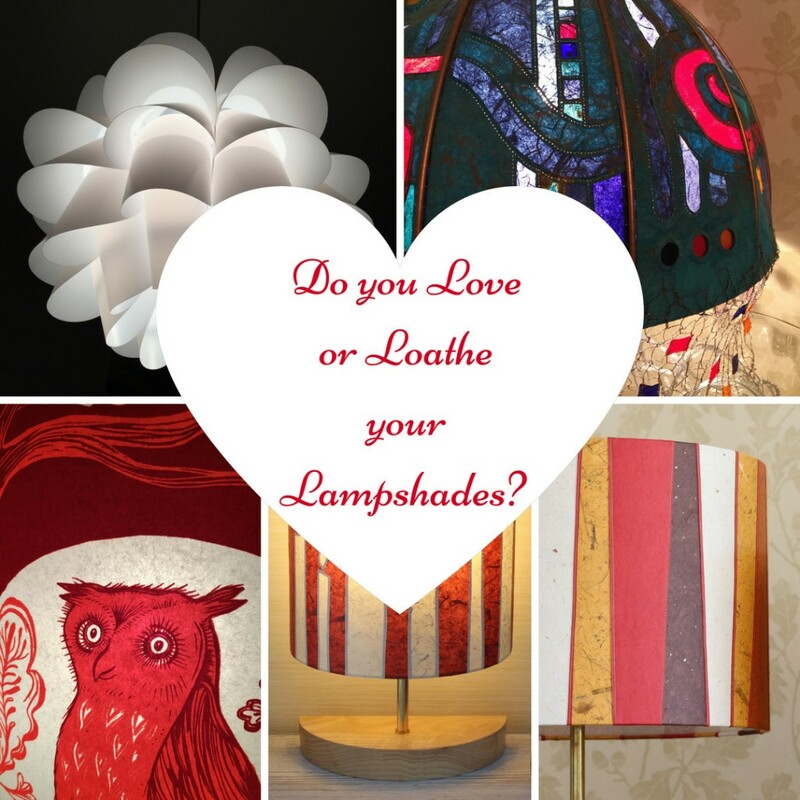 Ten years ago I carried out a fun survey asking whether respondents loved or loathed their lampshades. At the time lampshades on the market were rather dull and plain calico coolie shades were in abundance. It was difficult to find lampshades with character and charm. The percentage of people who loathed some of their shades was 63%. 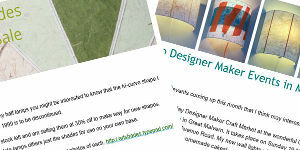 Since then lampshades have enjoyed more attention and are recognised as an important addition to a room scheme. The number of makers creating quality, creative and interesting lampshades has significantly increased and those in the market for a loveable lampshade have lots of choice. I thought it would be both interesting and fun to recreate the survey and compare the results. I’d love it if you’d take a few minutes to answer the questions – you can remain anonymous! I’ll share the results here at the end of the month. Honestly Sarah, if you’ve seen lampshades as bad as ours I will be seriously surprised. The only good thing about them is that it’s a double height ceiling, so not at eye level. I wish I was joking.